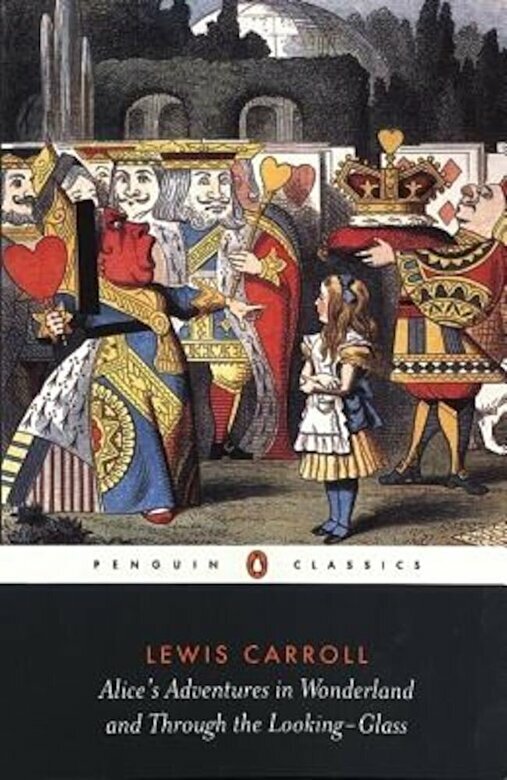 Original, experimental, and unparalleled in their charm, Lewis Carroll's Alice's Adventures in Wonderland and Through the Looking-Glass and What Alice Found There have enchanted readers for generations. The topsy-turvy dream worlds of Wonderland and the Looking-Glass realm are full of the unexpected: A baby turns into a pig, time stands still at a "mad" tea-party, and a chaotic game of chess turns seven-year-old Alice into a queen. These unforgettable tales--filled with sparkling wordplay and unbridled imagination--balance joyous nonsense with poignant moments of longing for the lost innocence of childhood.